Are you ready for a five-star dental experience? We’re ready to welcome you to Leesburg Family Dental! Our team is excited to help you and your family achieve your brightest, healthiest smiles—and show you how easy and comfortable visiting the dentist can be. We believe our assortment of services and financial options, extended office hours, and deluxe patient amenities are just some of the things that help us stand out in the sea of other providers. Come to Leesburg Family Dental and see for yourself why we should be your dental home! 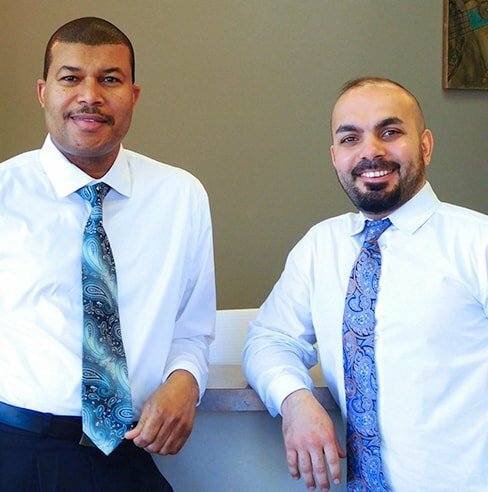 Dr. Talib Ali and Dr. Ali Mualla are excited to serve the families of Leesburg with dental care you can always count on. Dr. Ali received his dental doctorate from the University of Pennsylvania, while Dr. Mualla earned his dental doctorate at Indiana University. Both of our dentists are committed to providing the best care possible based on their years of experience and advanced training. Just like your smile, your budget is unique. 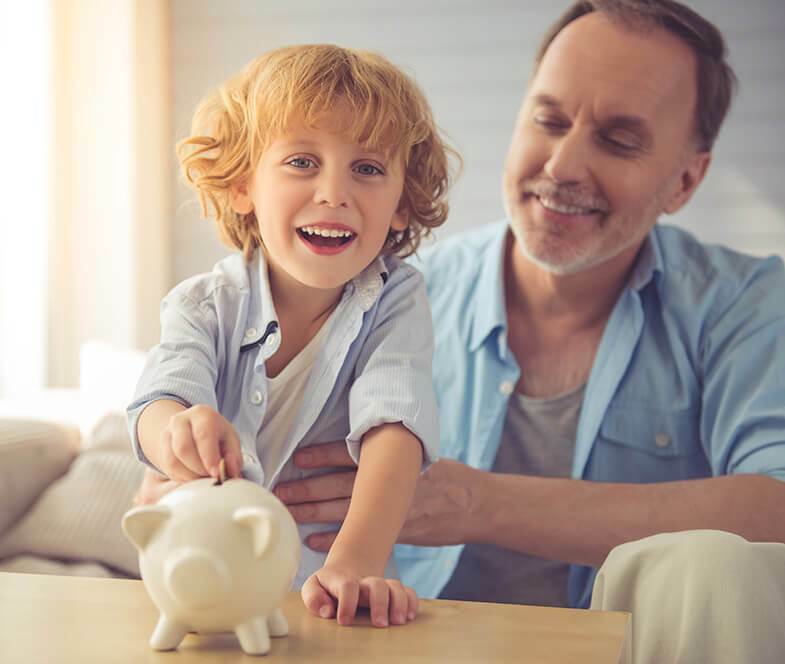 Leesburg Family Dental has payment options for patients of all financial situations.